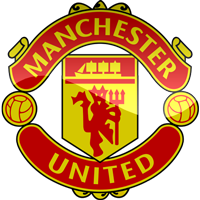 After the final whistle, we will be taking a group photo with a jersey signed by Mesut Ozil. 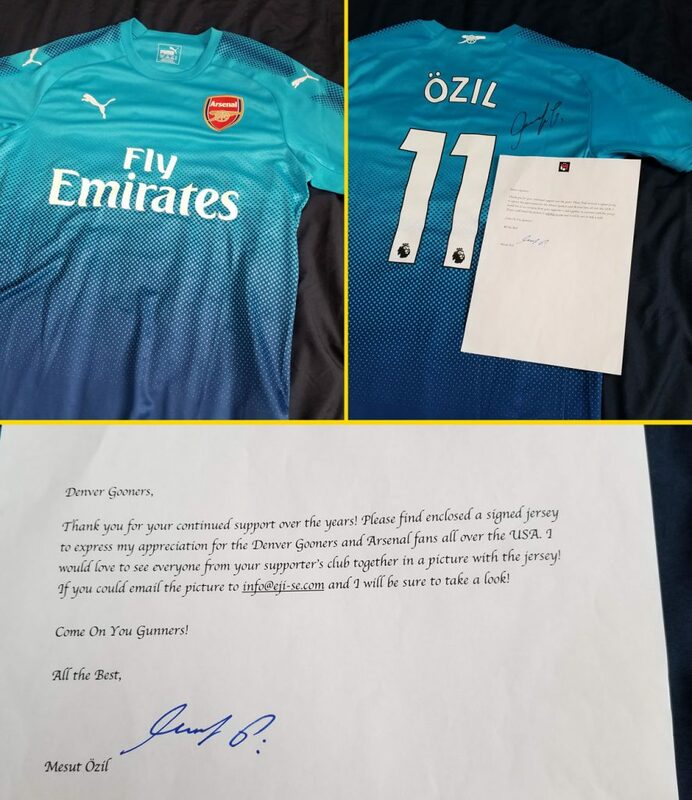 This jersey was sent to the Denver Gooners as a gift and included a hand-signed note from Mesut Ozil. This is the last time the jersey will be available for photographs before it’s framed and hung in the Celtic.